Renee is Dr. Djawdan’s wife and Practice Coordinator. She has over 25 years of dental experience from dental assisting to practice management. She began her dental career while volunteering for the Red Cross in Germany. She truly loves working with patients. She takes great pride in making our patients feel comfortable. 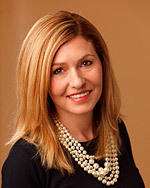 Her knowledge allows her to assist our patients with both administrative and clinical questions. Katie is a graduate of Anne Arundel Community College and Towson University. 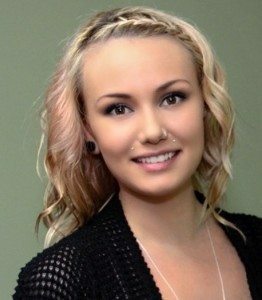 Katie is new to dentistry and excited to pursue a career in dentistry. She loves working with patients to help them coordinate their care and feel confident again.